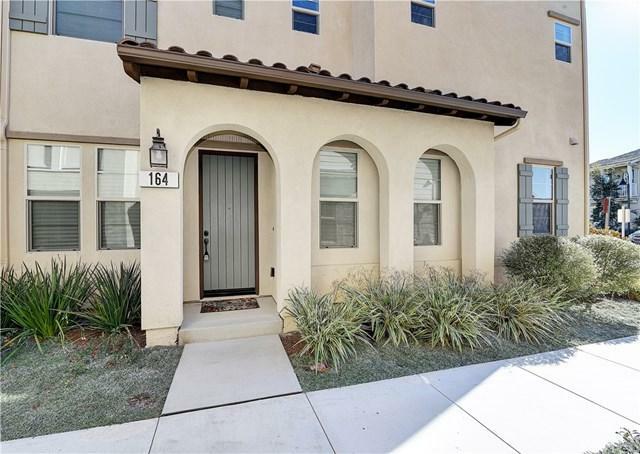 BEAUTIFUL 2017 BUILT MERITAGE HOMES RESIDENCE 1 CONDO IN THE SAGE AT ESENCIA COMMUNITY OF RANCHO MISSION VIEJO. 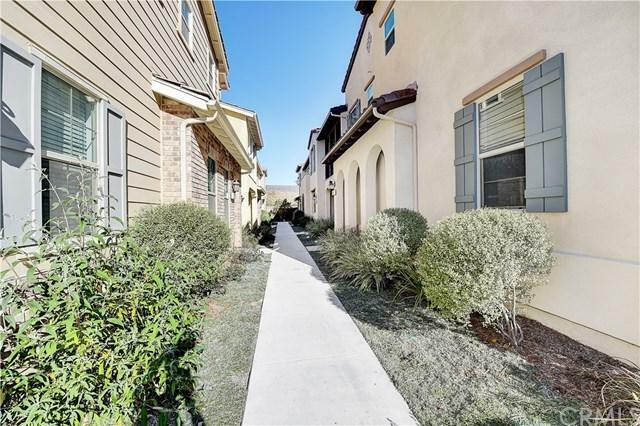 NEARLY BRAND NEW WHITE SHAKER CABINETS, GRANITE AND QUARTZ COUNTERTOPS, STAINLESS STEEL APPLIANCES, LIGHT COLORED LAMINATE FLOORING, NEWER CARPET, AND INTERIOR LAUNDRY ROOM WITH WASHER AND DRYER. NO ONE ABOVE OR BELOW LIVING SPACE. 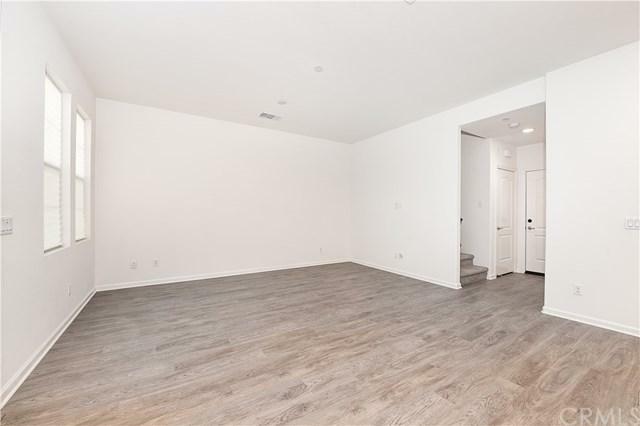 RECESSED LED LIGHTING THROUGHOUT, DIGITAL THERMOSTAT WITH Wi-Fi CONNECTIVITY CAPABILITY, 1 CAR ATTACHED GARAGE WITH mYQ Wi-Fi CONNECTIVITY CAPABILITY, AND NEARLY BRAN BEAUTIFUL 2017 BUILT MERITAGE HOMES RESIDENCE 1 CONDO IN THE SAGE AT ESENCIA COMMUNITY OF RANCHO MISSION VIEJO. 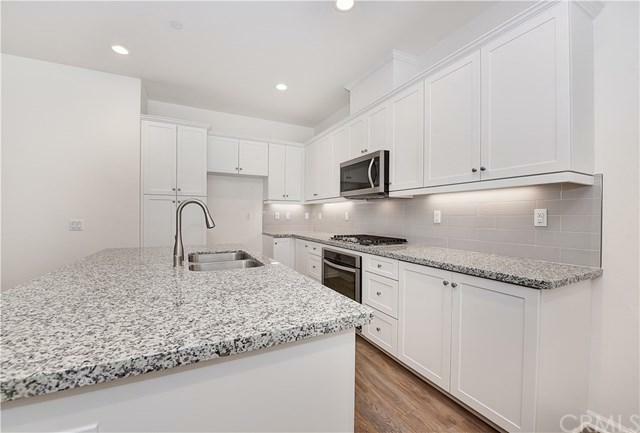 NEARLY BRAND NEW WHITE SHAKER CABINETS, GRANITE AND QUARTZ COUNTERTOPS, STAINLESS STEEL APPLIANCES, LIGHT COLORED LAMINATE FLOORING, NEWER CARPET, AND INTERIOR LAUNDRY ROOM WITH WASHER AND DRYER. NO ONE ABOVE OR BELOW LIVING SPACE. RECESSED LED LIGHTING THROUGHOUT, DIGITAL THERMOSTAT WITH Wi-Fi CONNECTIVITY CAPABILITY, 1 CAR ATTACHED GARAGE WITH mYQ Wi-Fi CONNECTIVITY CAPABILITY, AND NEARLY BRAND NEW RINNAI TANKLESS WATER HEATER. SUPER CLEAN UNIT WITH EXISTING BUILDER (2/10) WARRANTY. CONVENIENTLY LOCATED NEAR THE NEWER SENDERO MARKETPLACE. NEARLY BRAND NEW HOME. TURN KEY AND MOVE IN READY. Listing provided courtesy of Avid Realty. Listing information © 2019 San Diego MLS, Inc.